Pictured, Louisiana woman, Sarah Parker of Lake Charles. Logan Kyle- a Louisiana, Fort Port soldier & the man’s girlfriend, Sara(h) M. Parker arrested after the soldier’s wife’s body is found in the trunk of a car they were driving. 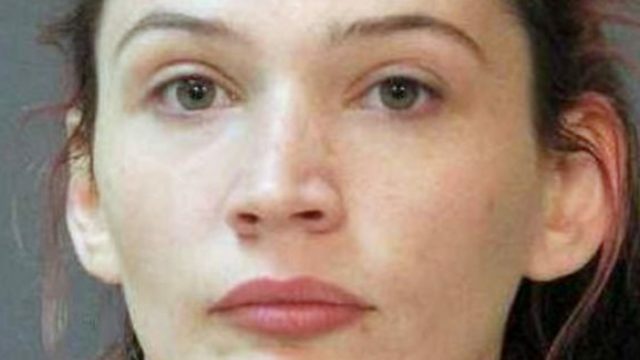 A Fort Pork, Louisiana soldier and his alleged girlfriend have been arrested after the body of the soldier’s wife was found in the trunk of a car they were driving. The arrest follows the husband, Logan Kyle, 22, the man’s love interest, Sara Parker, 24, and her accompanying two young children being stopped while driving the vehicle as they sought somewhere to dump the slain wife’s body. In a press conference, Calcasieu Parish Sheriff, Tony Mancuso said Kyle was arrested by the U.S. Criminal Investigation Division following the discovery of his slain wife’s body in the car trunk. The investigation is to be handled by the US criminal agency on account of Kyle being an active duty soldier and the slaying allegedly happened on Fort Polk property. Also booked was Kyle’s mistress girlfriend, with deputies booking the presumed illicit lover with obstruction of justice and failure to report a homicide. Parker was identified as the woman driving the vehicle in which Kyle’s murdered wife’s body was found. 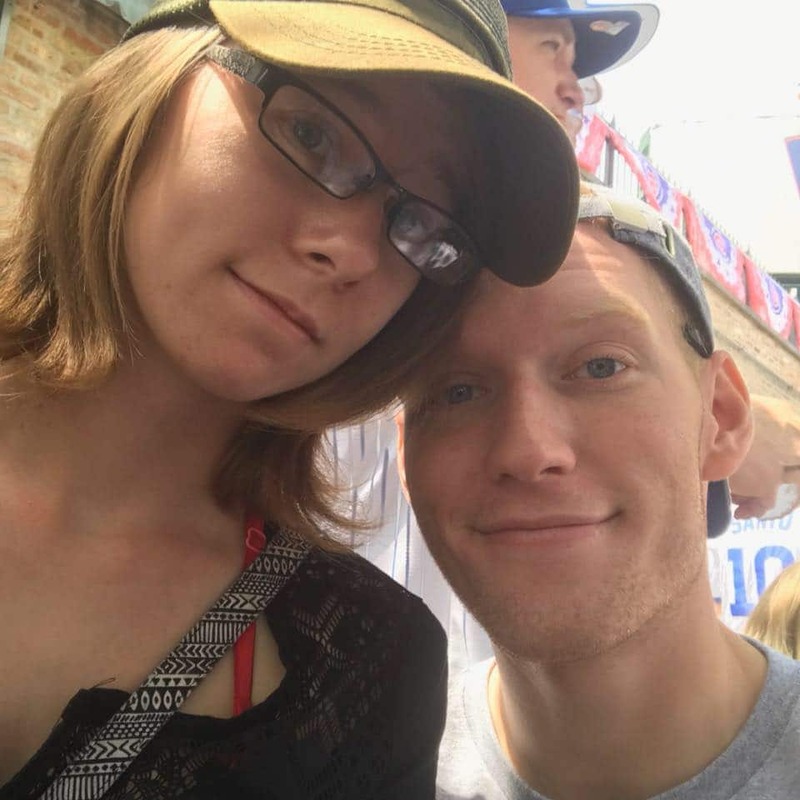 The body of a woman found in a trunk of car Sunday that was being driven by her husband and his girlfriend has been identified. 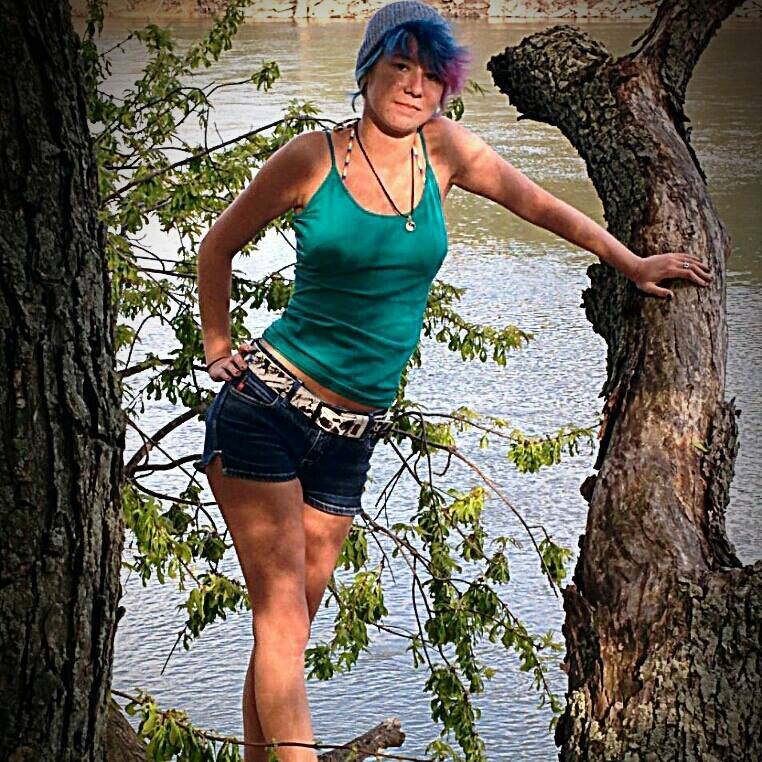 @FortPolkPAO Public Affairs Officer Kim Reischling said Shelena Kyle, 22, was a member of the 3rd Brigade Combat Team, 10th Mountain Division. Logan Kyle wife identified as fellow soldier, Shelena Kyle. The TownTalk identified the murdered wife as Shelena Kyle, 22, according to her Facebook page she and Cpl. Logan T. Kyle had married on Aug. 10, 2016. The page described the woman originally from Lafayette, Indiana. In a released statement, Public Affairs Officer Kim Reischling said Shelena Kyle, was a member of the 3rd Brigade Combat Team, 10th Mountain Division. 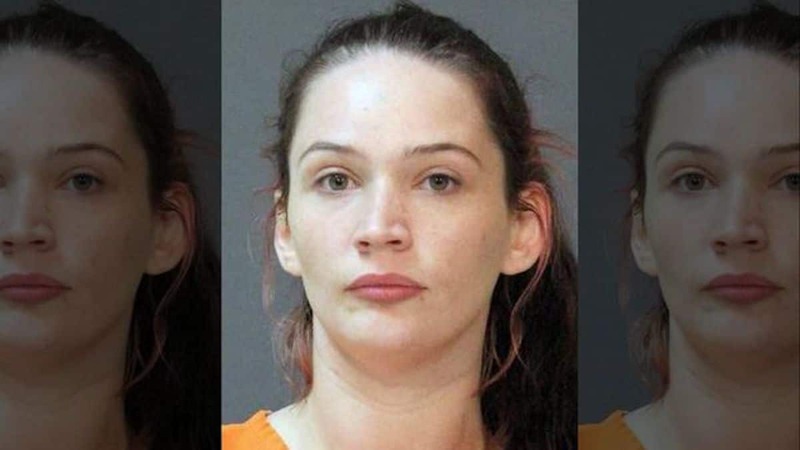 Matters came to the fore when on Sunday, Calcasieu Parish Sheriff’s office received a call about a woman driving around Lake Charles with a dead body in her trunk. A short time later, deputies found the car traveling on North Franklin Street, and stopped it. They found a dead woman in the trunk, and Parker driving with Kyle as a passenger. Her two children, ages 1 and 2, were also in the car, the sheriff said. The dead woman was identified as Kyle’s wife. During questioning the husband allegedly confessed to killing the woman at Fort Polk. Parker allegedly was aware that Kyle killed his wife, and was trying to help him dispose of the body, the sheriff said. Calcasieu Parish Sheriff Tony Mancuso says both suspects allegedly confessed and more charges may come for Parker, for instance cruelty to juveniles. Her children have been taken into custody by the state, he added. ‘What disturbs us about that as law enforcement officers is, you know, when we come in contact it would not be abnormal for us to draw our weapons on what we consider a felony stop. If we had to shoot into this car or they shot back at us or for some reason we could have injured two innocent children,’ said Mancuso. Officials believe the murder took place on Fort Polk military base and then Kyle met up with Parker. They say their investigation leads them to believe that the pair drove around through different parishes trying to find a way to dump the body. ‘This was certainly an interesting investigation. In many cases, we don’t get a call until the body is actually found. We actually got this one before it was dumped which made it easier,’ said the Calcasieu Sheriff. Deputies won’t release the name of the victim, because Army regulations require a 24-hour wait after notifying next of kin. ‘I think this is just the start in what we believe are strange events that took place both in Leesville and our parish,’ said the sheriff. Pictured murdered wife, Shelena Kyle and her soldier husband, Logan Kyle.